Anyone Know A Good Cartographer? The OGL Is Here! So this is going to be a rather quick update since a surprise announcement from Wizards of the Coast has kicked my Dungeons and Dragons news podcast, The Round Table, into overdrive. I’m working on delivering a huge podcast on Monday that will include the perspective of players, dungeon masters, designers, publishers, and at least one Adventurers League admin on some big news. That means lots of recording, podcasting, and editing taking up my free time at the moment. For those of you who may have missed it on Tuesday, Wizards of the Coast announced and launched the long-awaited Open Gaming License and System Reference Document for fifth edition D&D. 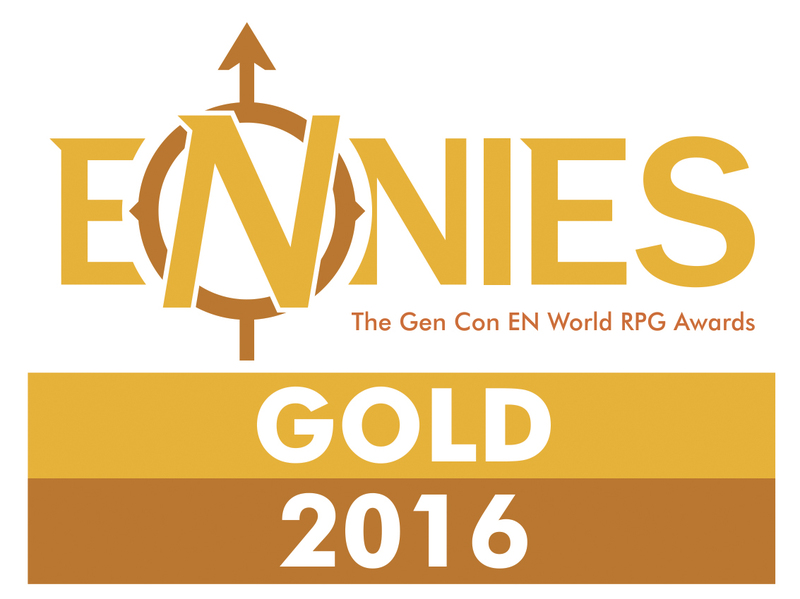 While we had a little bit of a heads up these were coming (hear Rob Bowes of Lone Wolf Development on Round Table 101), the big surprise was the Dungeon Masters Guild. This site is a collaboration with the folks at OneBookShelf who own DriveThruRPG. With the Dungeon Masters Guild anyone can now publish fifth edition D&D material in the Forgotten Realms. Publishing a monster, background, adventure, etc. there also allows you to use the free art, adventure template, and maps the site provides. The author sets the price and gets a 50% royalty You can even have access to the Wizards’ intellectual property (like beholders, displacer beasts, etc.) if you’re ONLY publishing on the Dungeon Masters Guild. This is a pretty awesome tool for many DMs. A lot of folks have asked me if I’m going to update some of the Free Game Resources on this blog and post them on the Dungeon Masters Guild. The answer is – a little maybe. I will probably post up my backgrounds and fifth edition conversions of catastrophic dragons and archons, but that’s it. Nothing that’s Exploration Age only. Don’t get me wrong, I think the DM’s Guild is an awesome new site. I am grateful for it as a consumer and already have all kinds of PDFs downloaded, but World Builder Blog is about building my world(s). Anything I put up on DM’s Guild is suddenly brought into the Forgotten Realms and I can’t offer it over here as part of Exploration Age anymore. My feelings might change over time, but for now that’s where it stands. As for the legalese of Dungeon Masters Guild being good or bad for designers, I’m no expert. That will be debated on blogs, Twitter, Facebook, forums, and more for years to come, but I think the site is going to be an overall force for good and getting more people’s work recognized. The fact that Kobold Press and Encoded Designs are onboard is a good sign. Of course just because I’m not publishing a ton on Dungeon Masters Guild, doesn’t mean I won’t be publishing fifth edition Dungeons and Dragons material. Now that the OGL and SRD are here, I’m planning on putting out the official Exploration Age Campaign Guide sometime this year which means I’m gonna need some art, editing, layout, and cartographers. 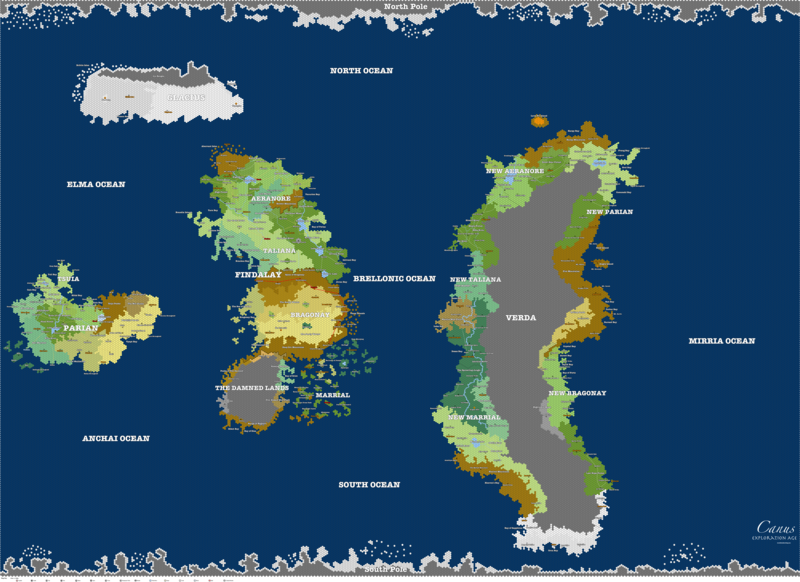 Anyone know someone who can make the map below look awesome? 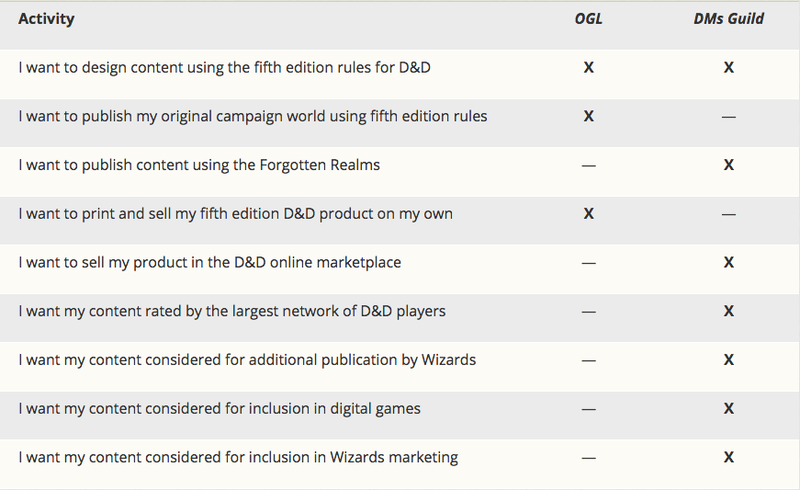 Note the differences between what you can do with the OGL and what you can do with the Dungeon Masters Guild on the chart below. From the Dungeons and Dragons website. 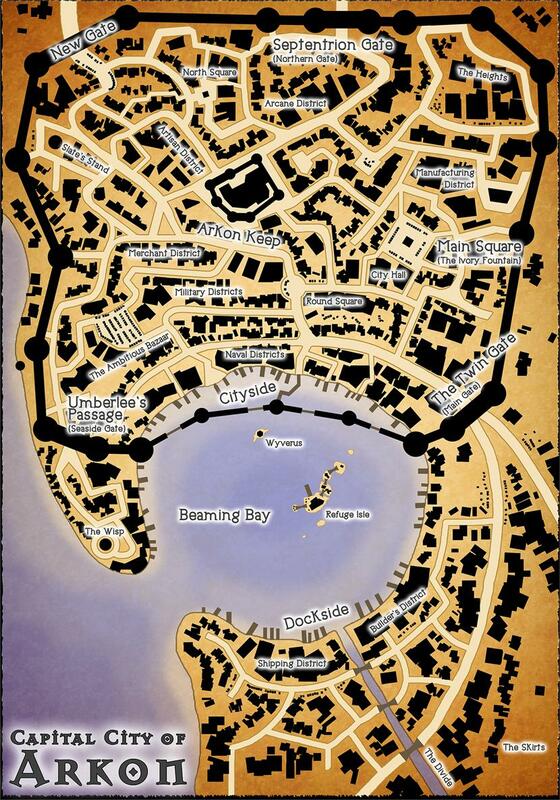 « The Awakened	» Round Table 102 – The OGL, SRD, DMs Guild, Strahd Spectacular! Excellent stuff James! Way to stick to your guns AND be excited about the new opportunities! Thanks! Gotta go for it, right? Congratulations on the release of Catastrophic Dragons. An excellent selection of interesting and threatening dragons. -and :Pay What You Want: to boot, quite the bargain!